and check out Jason’s other films on Vimeo. 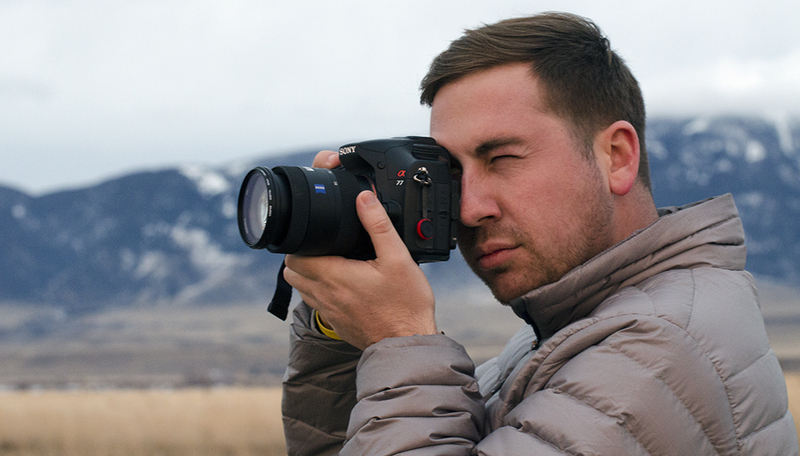 Jason Roehrig is an emerging filmmaker and photographer with a passion for natural wonders and science communication. He grew up in Illinois where he earned a degree in Biology from North Central College. After graduating, he worked as a field biologist mapping and protecting endangered habitats, wetlands, and water systems. He also held a position as a Biologist I in nematology at a major agricultural research firm before taking up film. 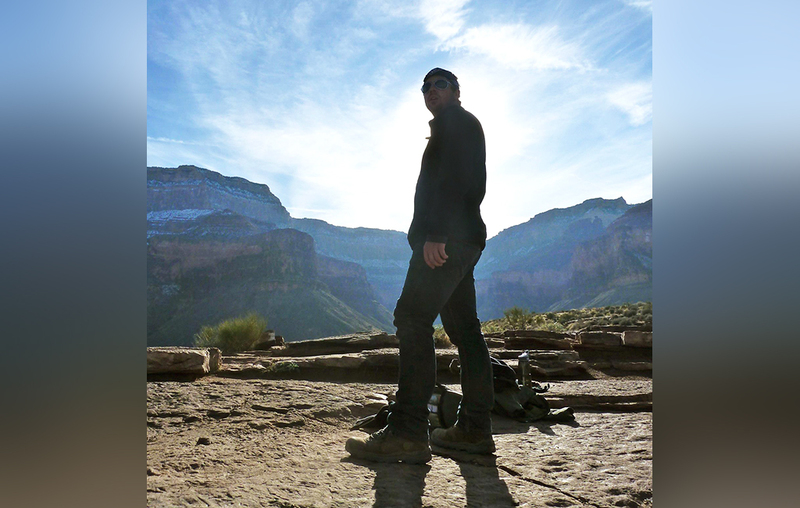 Today, Jason is enrolled in the MFA program for Science and Natural History Filmmaking at Montana State University. 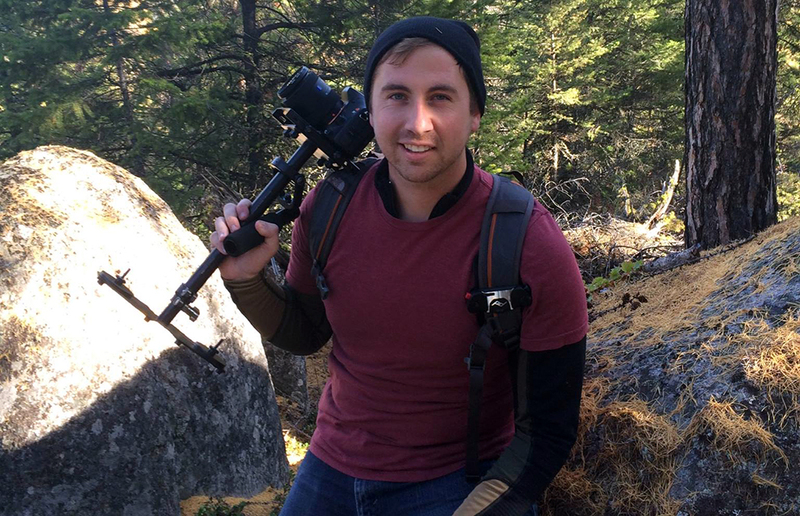 He has worked on productions for both Grizzly Creek Films and VisionHawk Films, and is now in pre-production for his own film exploring the marvels of bioluminescence. 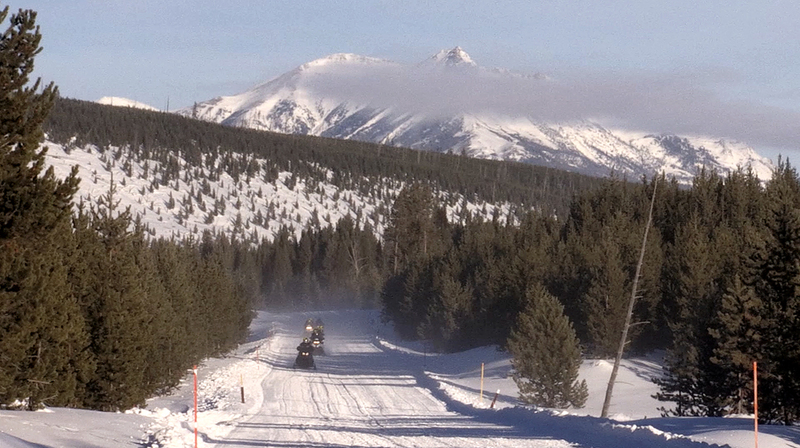 TERRA: What inspired you to make a film about Yellowstone’s snowmobiles? 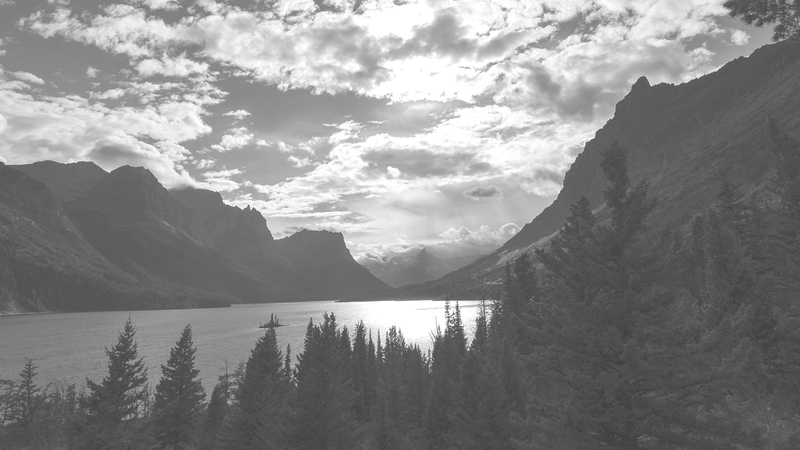 JR: My first winter in Montana, a friend of mine and I took a trip through the Madison Valley. I’d never been there before and was really impressed with the snowy scenery. Turns out, there is a huge local snowmobile culture that I had no idea existed. 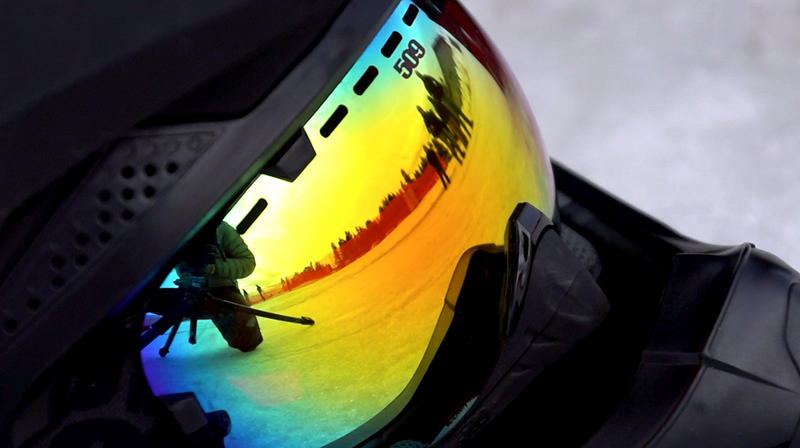 My friend mentioned that West Yellowstone is the snowmobile capital of Montana and that there has been a really big struggle over whether to continue letting snowmobiles into Yellowstone. When I got home, I decided to do more research and discovered that both sides of the argument had finally figured out a solution everyone seemed to agree upon. I knew I had to make a film covering this story. Not many highly controversial struggles end on such a good note. 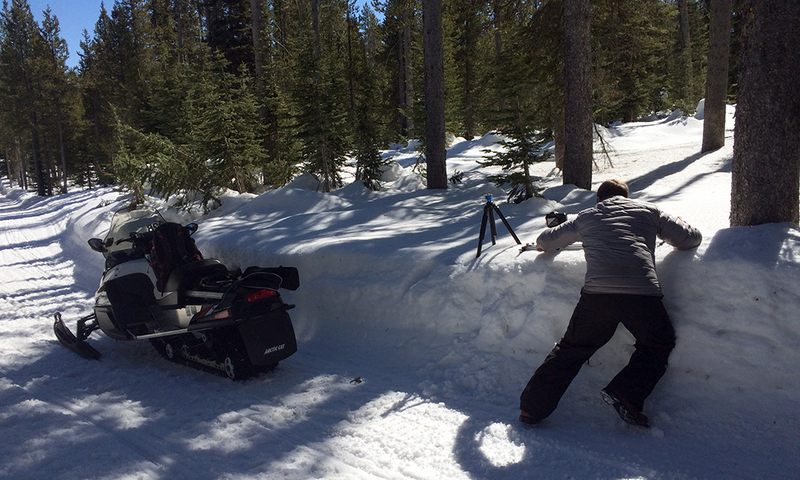 JR: Filming while on a snowmobile was pretty challenging, as was trying to capture snowmobiles as they flew past on the trails. Southwest Montana didn’t get much snow that year so I was really limited on where and when I could film. After days spent bouncing around through the quickly melting snow and resulting mud, I finally had to enlist help from the National Park Service’s Neal Herbert who gave me access to his library of footage. TERRA: Any favorite moments while working on the film? JR: I really enjoyed being out on the snowmobile (I grew up riding them with my family) and meeting all the people that enjoyed being up in the mountains. You could tell that they were passionate about snowmobiles and protecting the land that they love. TERRA: What was your biggest challenge? JR: The biggest challenge was dealing with the lack of snow and trying to figure out when and where I could film. 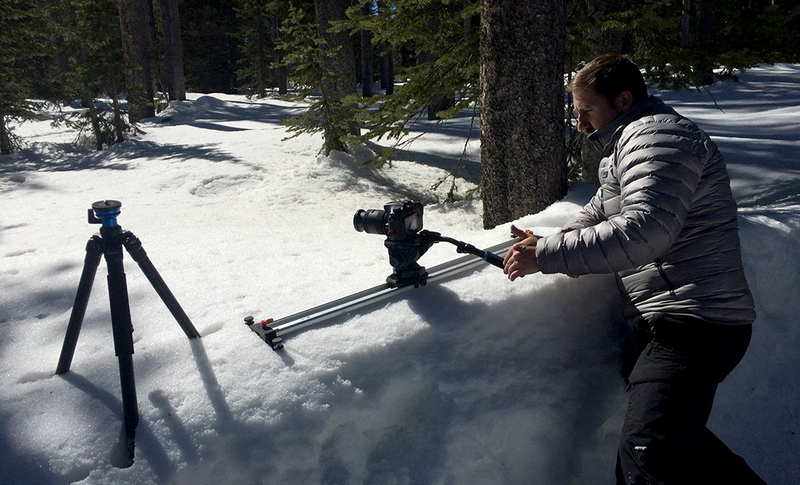 JR: I used my Sony A77 DSLR for all of my filming, as well as a slider to capture the light reflecting off the snow. I had to travel light to fit everything on the snowmobile. JR: I always had a fascination for the natural word and loved watching documentaries. This inspired me to get a biology degree. Later, I realized that the research world lacked public outreach and that is what inspired me to go into filmmaking. 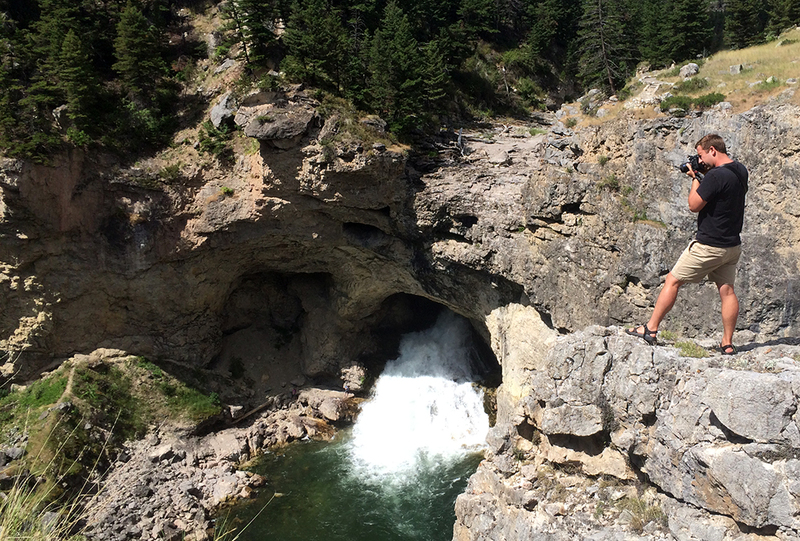 JR: I use a Benro tripod because it is light yet sturdy with a relatively good fluid head. I also have a slider with me for more stylized shots and my DSLR. I usually try to travel as light as possible. 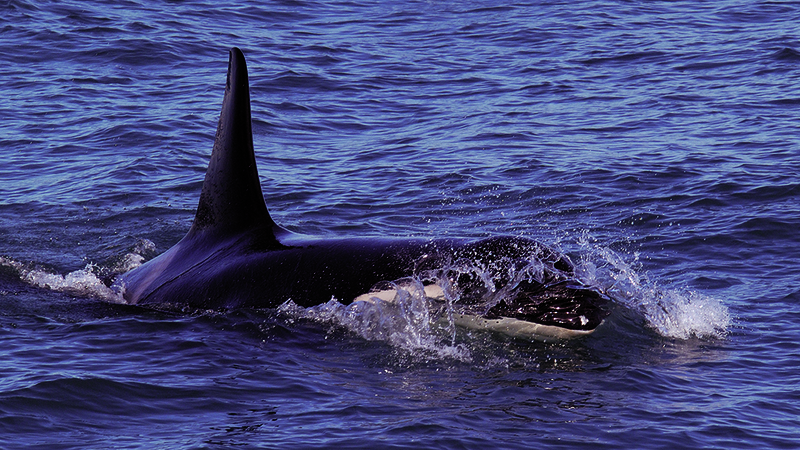 JR: My dream project would be a natural history documentary following orca whale pods and the research about their behaviors that differ from family to family. JR: I enjoy the complexity of making films. Instead of focusing on just one area of study, filmmaking allows a scientist like myself to also be a writer, editor, computer scientist, musician, and photographer, as well as a researcher. 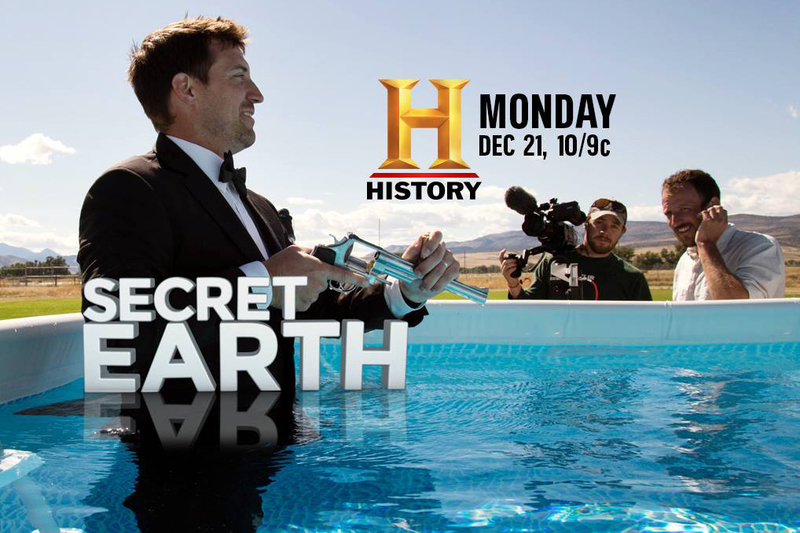 JR: My favorite project so far was working on a History channel show called “Secret Earth” with Grizzly Creek Films about the physics and chemistry of the super volcano underneath Yellowstone. I was their researcher, production assistant, and craft services. It was a lot of fun and was my first major production, so it will always be a great memory. 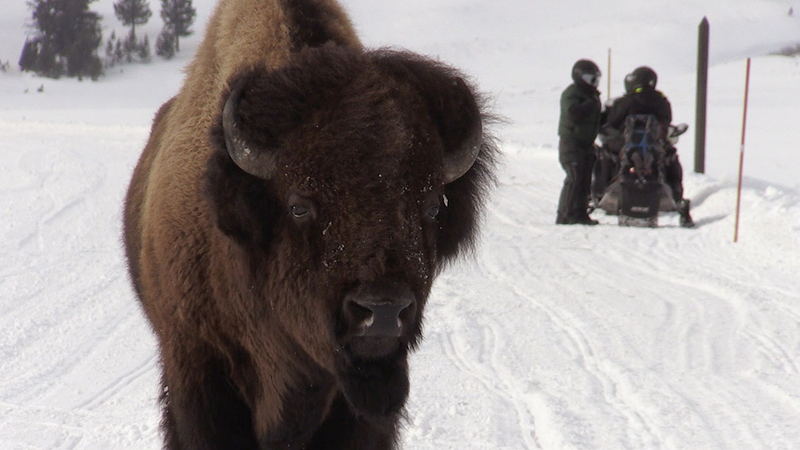 TERRA: If you could be any animal in Yellowstone, which would you be? JR: I think I would be a river otter. I enjoy the water, but still like to lounge around in the sun. Otters can be pretty social as well, and I do like to hang out with friends.